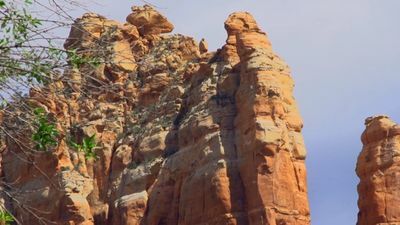 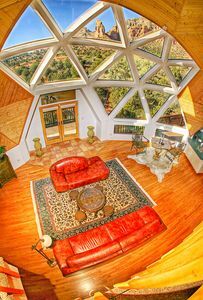 Stunning Sedona Geo Dome Retreat with awesome Red Rock views! 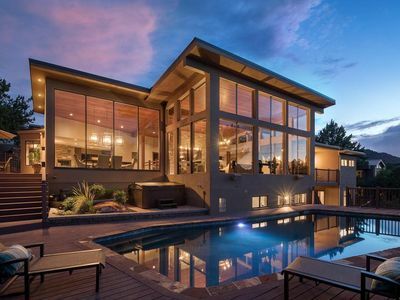 Waterfall, Grapevines and Hot Tub with Views - Nice House Too! 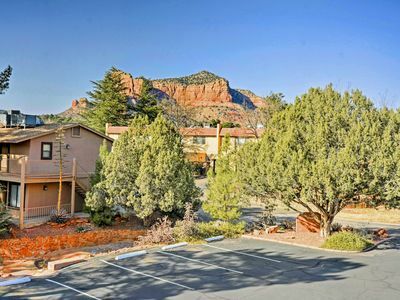 Canyon Mesa Country Club Town-home with Mountain Views. 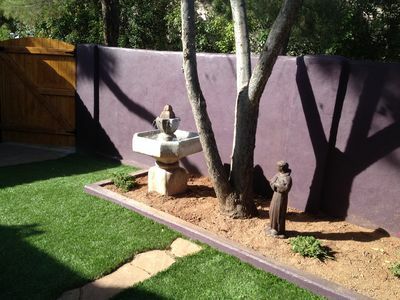 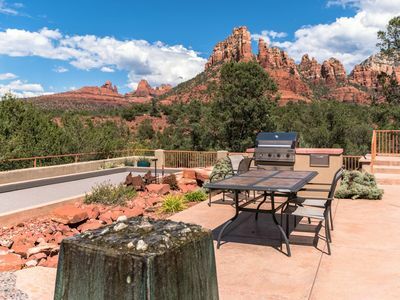 Set up your retreat today. 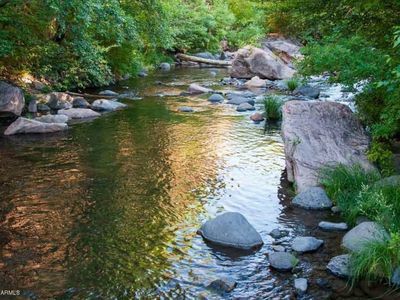 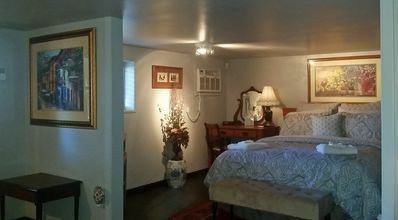 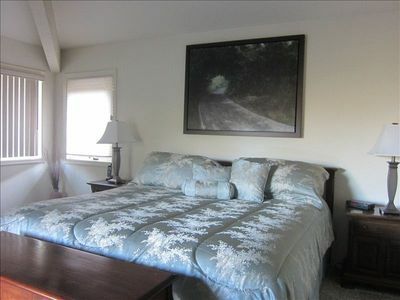 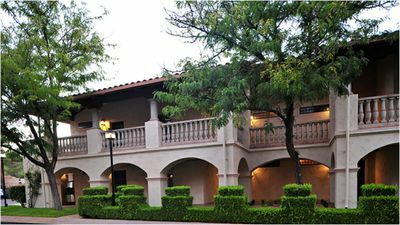 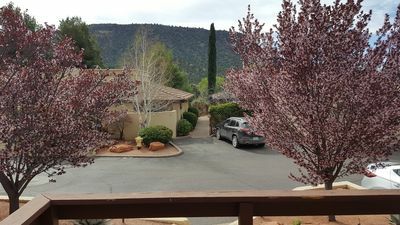 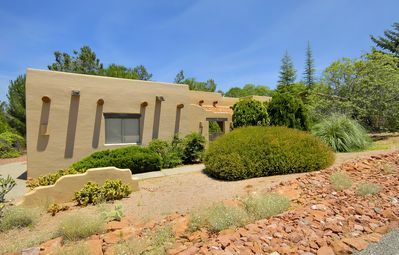 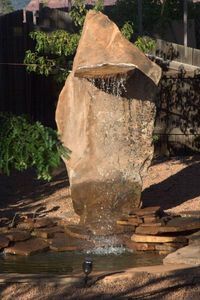 Sedona Village of Oak Creek Condo w/ Views! 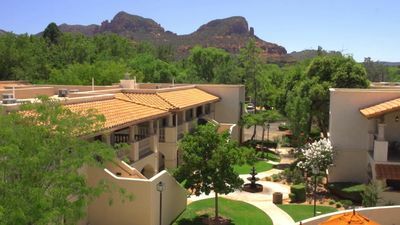 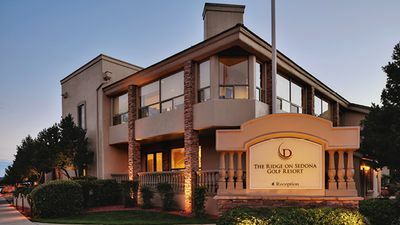 Enjoy Sedona's beauty while perfecting your golf! 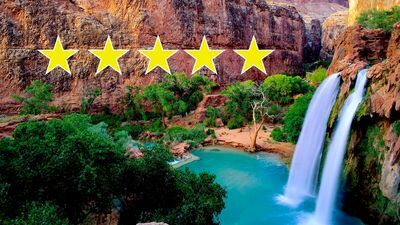 Los Abrigados: Your Dream Vacation! 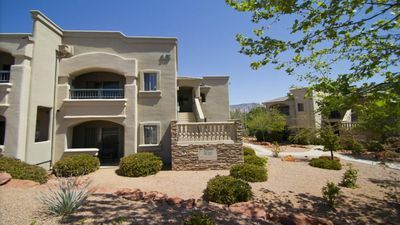 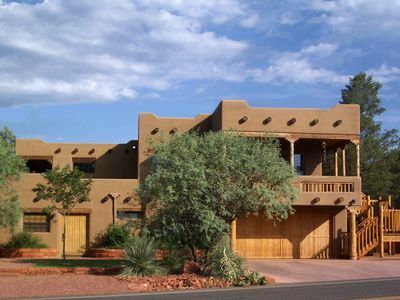 Luxury Home with 3 Bedrooms, 4.5 Bath, Private Pool, Hot Tub, Fitness Room - Red Rock Views!